Over 200 telecoms and networking professionals told the Analyst Value Survey that Gartner, IDC and Forrester were the three most valuable analyst firms. 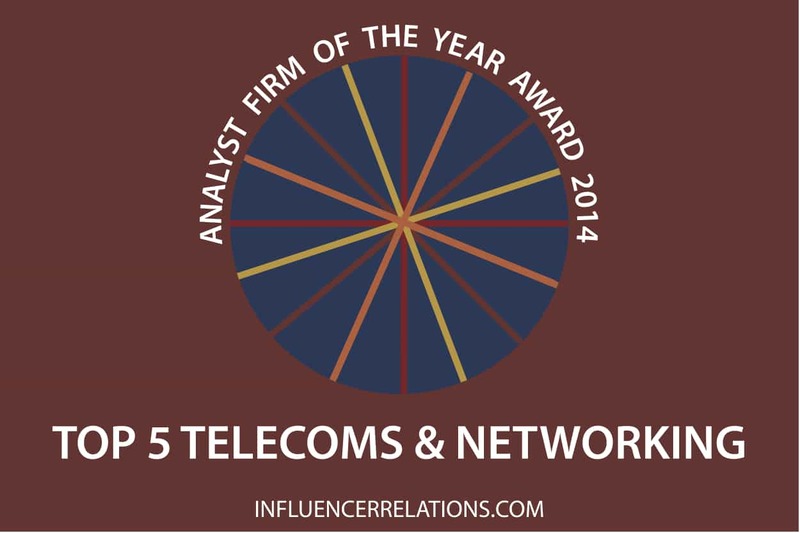 That’s a great result for IDC, but the real surprise is the strong performance of services firms in the telecoms top ten of our analyst firm awards, and the fall of telecoms specialists like Ovum and the 451 team that was previously Yankee Group. 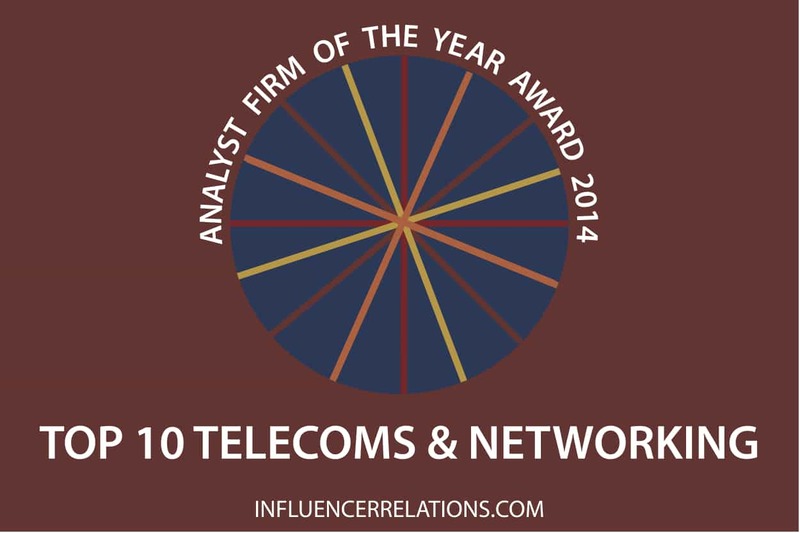 Gartner has a huge impact on the telecoms and networking industry. Its signature research formats are high valued. The Magic Quadrant is the most widely-cited business research series, differing massively from academic or financial research because of its method and broad reach. IDC‘s unequalled depth, in developing market share data, is massively valued by operators, vendors and solution providers. Forrester Research’s role-based research and community services allow clients to better align telecoms with the business agenda. HfS Research is the lead freemium player. As research from Freeform Dynamics has shown, free-to-view research is now the most widespread form of analyst influence. ISG has risen in its impact in the telecoms industry massively because telecoms is the number one market for outsourcing. CXP Group, which owns PAC and BARC, now leads the dynamic French-language market for analyst research. It has been on the leading edge of understanding the network deployment of applications. Everest Group‘s research into global telecoms services trends has become a go-to resource for sourcing managers. Greyhound Research has used its base in India to give outstanding research into the growth of telecoms firms like Huawei into Asia’s booming IT services market. Ovum, for a long time the dealing telecoms specialist, is still a top tier influencer but clearly faces competition from firms that see telecoms as a vertical market rather than an industry. Current Analysis, which was acquired last year, rounds out the top ten with its punchy, rapid research into market developments.